On Thursday the 20th of May, 2010, the Top Class family was present at the Bossa Nova Lounge Grand Opening hosted by Miami.com. When we made the line to park we were relieved to see the line since we weren’t sure the turn around would have been good. The Lounge was amazing and full with professionals just enjoying the music, food, and liquor. 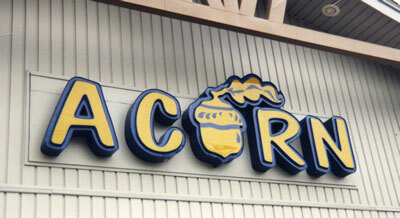 Everything tasted great and the service was amazing. The entertainment between the female DJ and the girls in Brazilian Carnival outfits was perfect. Everyone seemed to enjoyed themselves and so did we. I will definitely go back with my family and recommend it to anyone. 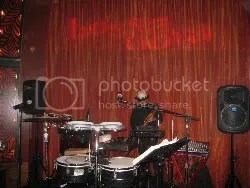 The Bossa Nova Lounge is located at the Doral Golf Resort & Spa 4400 NW 87 Ave, Miami, 33178. 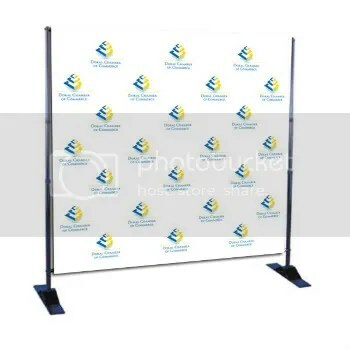 Step and repeat banner stands are a great way to advertise red carpet affairs, grand openings, special events, media events, press conferences, trade shows, retail POP, TV interviews, new product launches, fashion campaigns, and more. The step and repeat banners are used as backdrops to displays sponsors or the company holding the event’s logos. 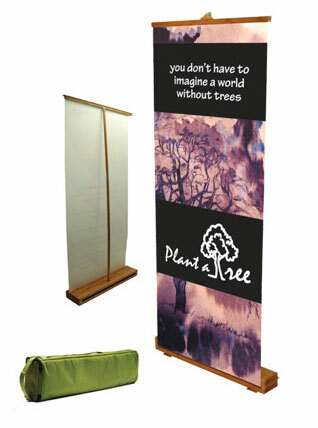 These banners are a great way of branding but can also be used as a regular trade show display with a standard design. The name step and repeat banner stand come from the fact that the design on the banner is simply repeated logos which build brand awareness. At Top Class Designs and Marketing we will set up your step and repeat banner artwork for a low fee of $20.00 only which entitles you to a virtual proof before production. Now to better serve you, Top Class Designs and Marketing also offers step and repeat/backdrop hardware rentals and 25% off the print price when you purchase it from us as well. Now you can have a luxury event at an affordable price! Top Class Designs and Marketing’s step and repeat full color banners are not cheap banner stands or cheap step and repeat banner stands, but quality full color step and repeat backdrops at an affordable price. A full color complete set step and repeat stand with print start as low as $460.00. Choose Quality, Choose Class! Choose Silk Laminated Business Cards! Your business card is extremely important because it is one of the first things that your potential customers pay attention to before doing business with you. Your business card is your trademark and says a lot about your company. 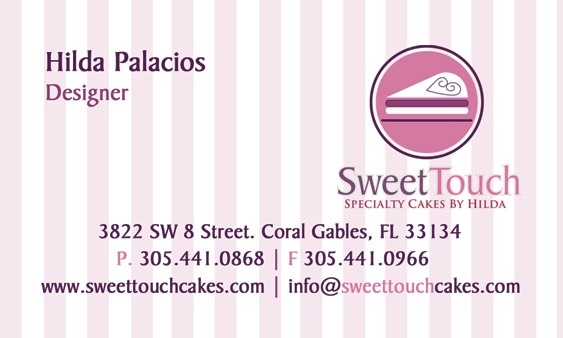 Therefore, a high quality, professionally printed card is critical. 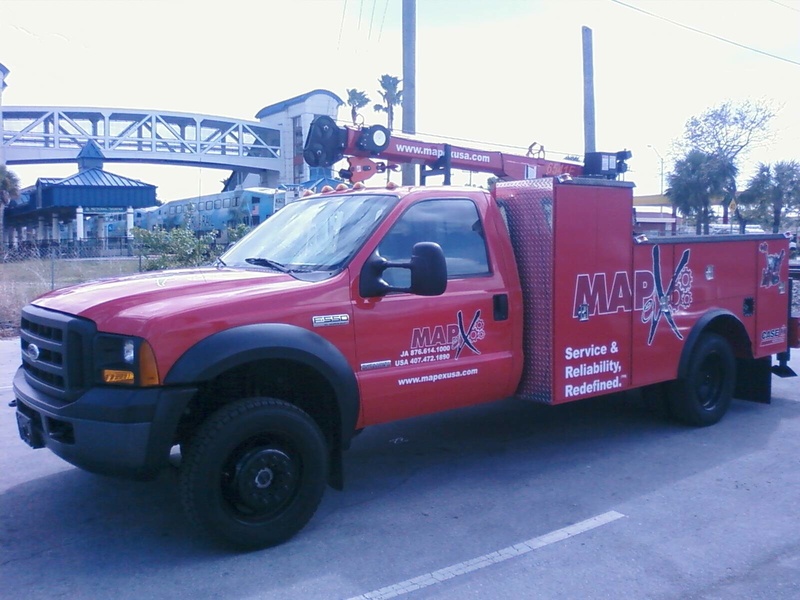 Top- notch business printers usually offer a wide variety of business cards to choose from. Of those options are the silk laminated business cards which are at the high end of the quality scale. Considering that the majority of businesses have UV business cards, the one business that has silk laminated cards will definitely stand out and catch more attention. The silky coating from the silk business cards is accomplished through silk-lamination typically on 10pt or 15pt cardstock. This coating is completely unnoticeable and invisible unless you try to tear the card apart. It is this lamination that gives silk business cards their uniqueness. Not only does it make the cards more durable but it also makes the card more difficult to tear and it helps to reduce the chances of corners and edges getting damaged. Additionally, the silk lamination is completely writeable, meaning you can easily write on the card with pens, pencils, and markers. The fact that the silk laminated cards are non glossy also eliminates a lot of disadvantages that the glossy cards bring such as fingerprinting, streaks, smudges, and cards sticking together. The non-shiny look is also more upscale and elegant. 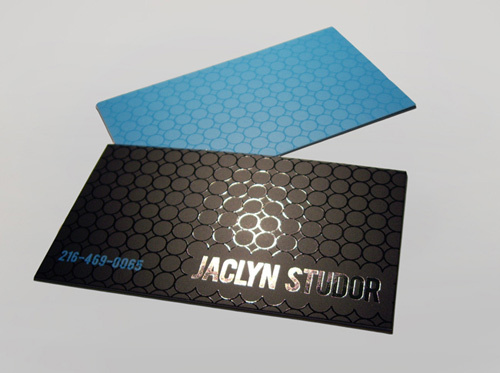 The durability and composition of the silk laminated business cards make it the best choice for business cards. Here at Top Class, considering we are a top notch business printer we offer both silk laminated business cards and silk laminated cards with spot UV. We give your cards the uniqueness that they deserve!